The most versatile way to mount and position any multi-pad around you drum or percussion set up. 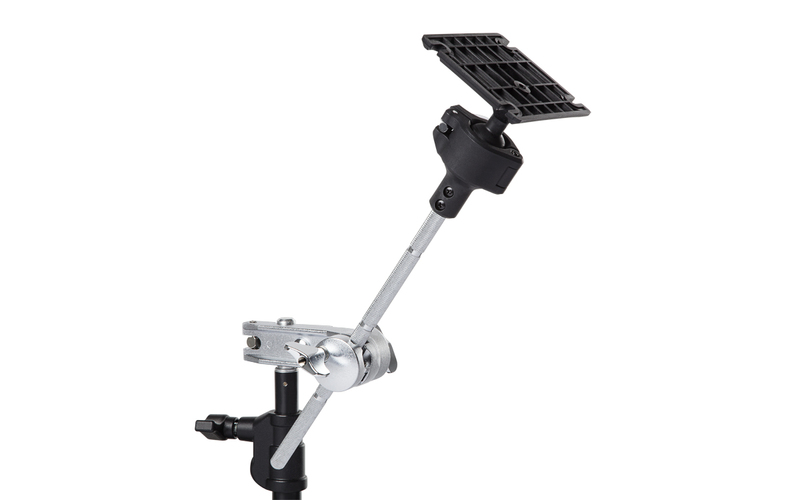 Tired of setting up a separate stand for your multi-pad and then trying to get it to angle over your kit so you can reach it? 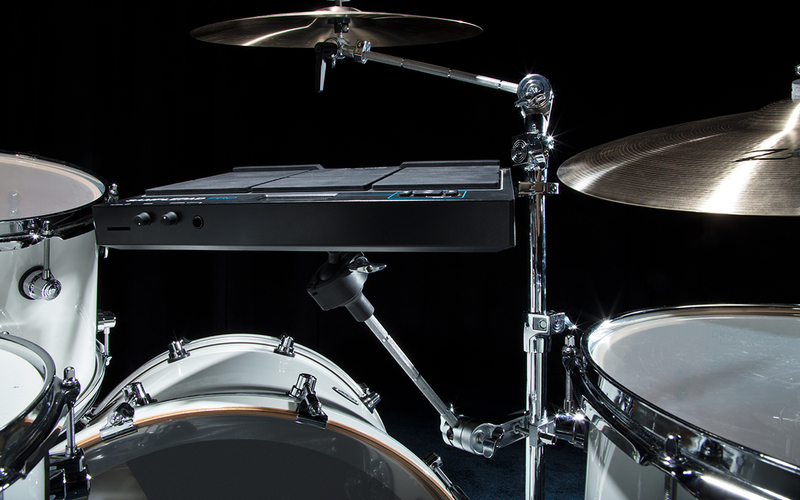 Those days are over, thanks to the Alesis Multipad Clamp. 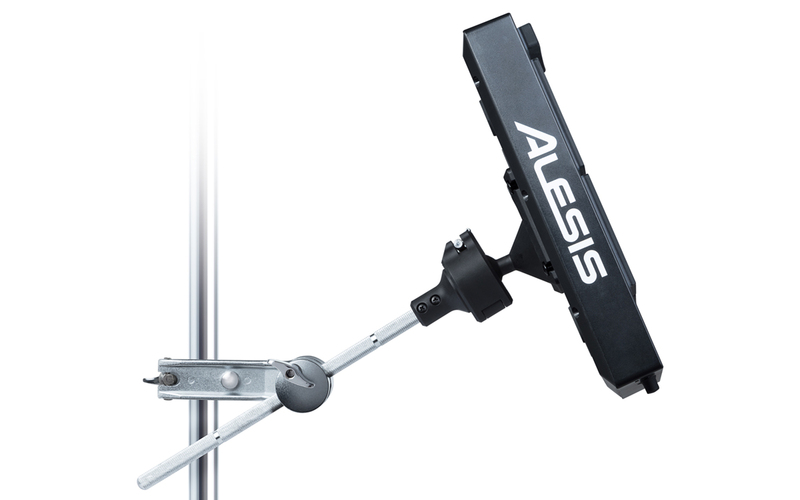 The Alesis Multipad Clamp is a clamp and boom-arm assembly that attaches directly to any cymbal or rack-mount stand. 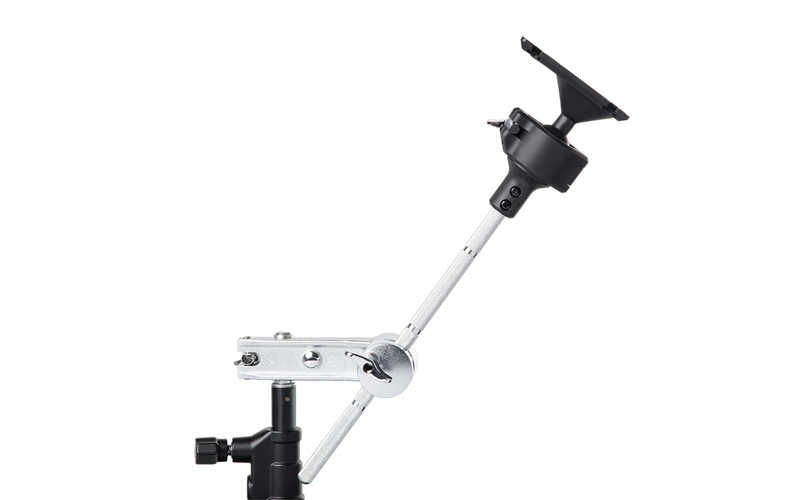 With the 5.75" clamp and adjustable opening, the clamp attachment accommodates stands of any thickness. 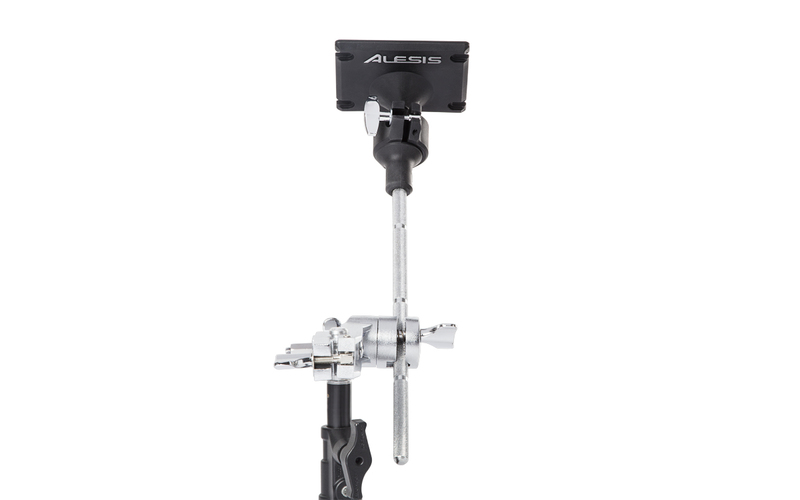 An infinitely variable ball-and-socket joint enables you to position your multi-pad at the perfect playing angle, and the flat pad mount fits Alesis and other multi-pads perfectly. 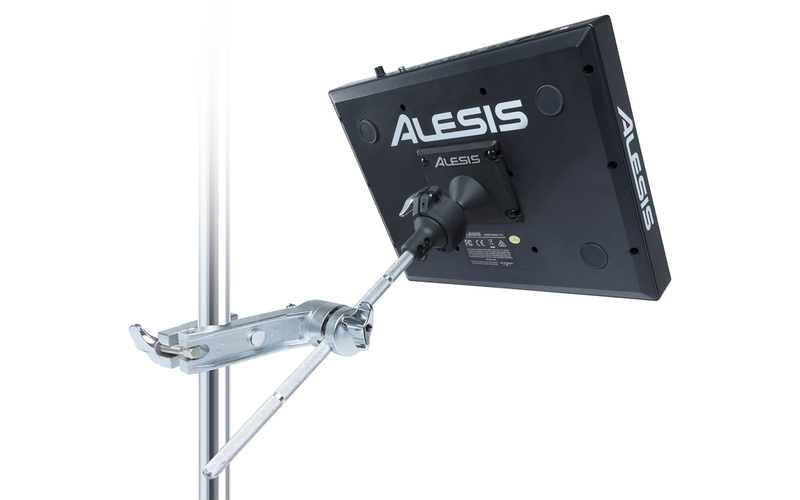 With Alesis Multipad Clamp you have one less setup headache.